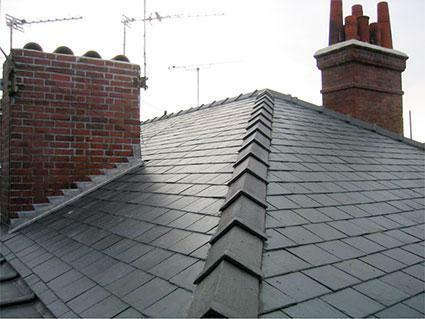 Lead Roofing Specialists in Whitchurch, SY13 2HT. Covering Shropshire, Cheshire and North Wales. 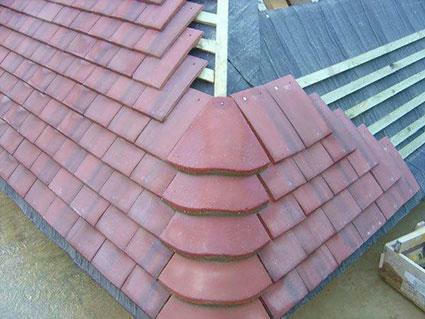 SWF Roofing & BUilding Ltd are a professional roofing company with over 22 years' experience in the trade. 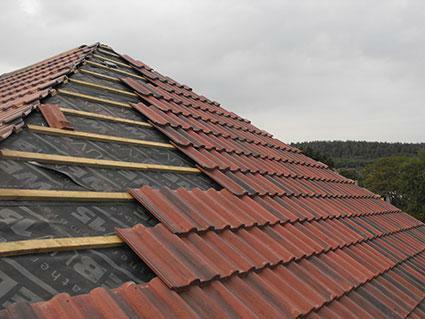 We focus on providing all types of roofing repairs and maintenance to the highest finish with a quality that is made to last and at lowest possible prices. 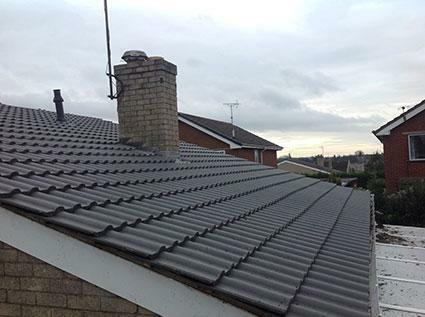 We offer free advice, non-obligatory quotes and estimates and may be able to help with services not listed above. All work is guaranteed and we do not take deposits. Please click on the following link to visit our website . 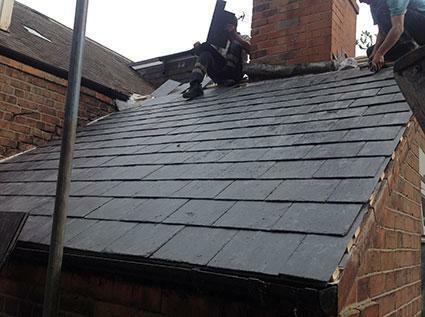 "Team did a fantastic job removing a full chimney. 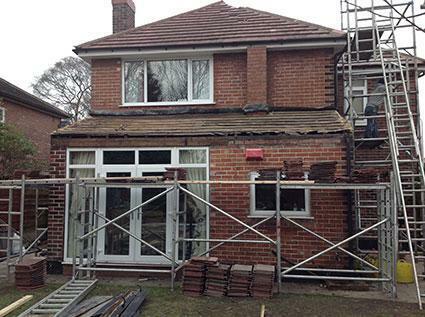 Replaced roofing etc. Punctual and always ensuring each end of day was left tidy in the areas worked and always consulting with us directly on the work. Completed perfectly on time." "Outstanding. Bang on time, friendly and helpful. Restored everything they moved and showed pictures of the damage so I could see what needed to be done. 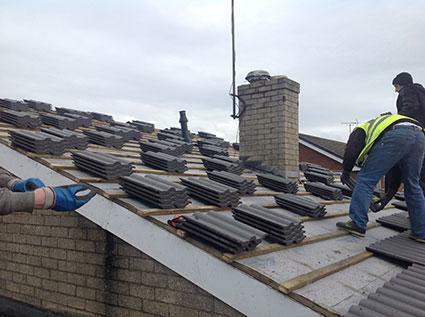 Can't praise them enough and will definitely use them again."